Bring some joy to your kitty this Christmas with the Christmas Tree Cat Toy by Bavarian. The Christmas Tree Cat Toy by Bavarian is the perfect way to get your cat in the Holiday Spirit. 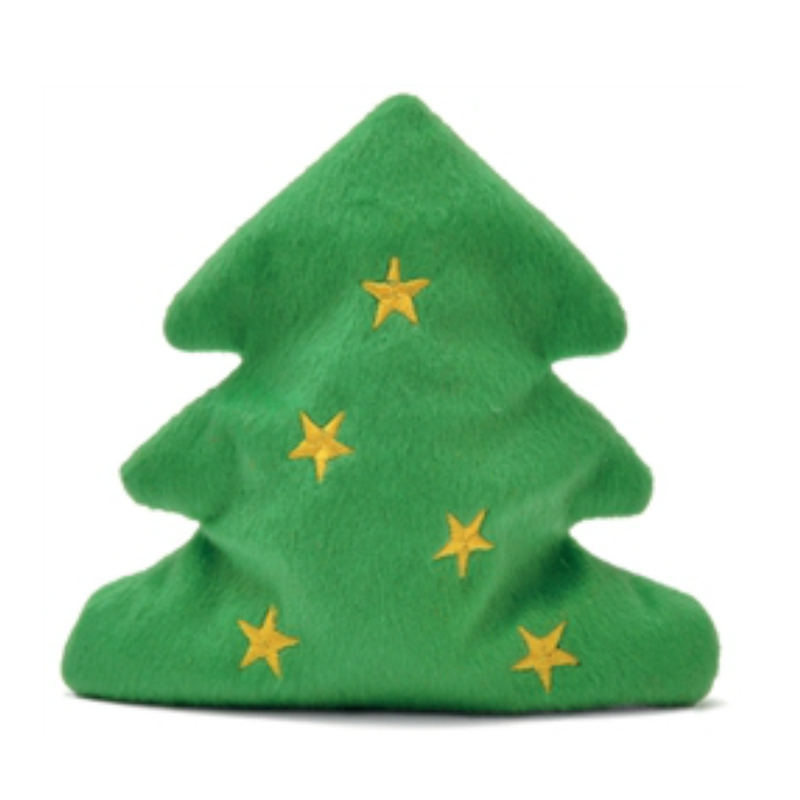 This tree-shaped toy in made with green, plush fabric and accent with yellow embroidered stars. It is also filled with the highest quality of German Valerian root and Spelt. 5" x 4.75" x 1.5"
Love, love, love their products and PRICES. I can always find something cute!